Welcome to another challenge from SUO Challenges - Stampin' Up! 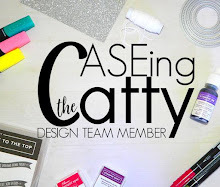 Only - where we only use products from Stampin' Up! This time we are challenging you to create your project to include some water colouring. My card features the soon-to-be-retired Helping me Grow stamp set. I've stamped onto Watercolour Paper using Sahara Sand, and then coloured the image using the watercolour pencils before finishing off the image using an aqua painter. I've then mounted a square in front which was die cut using the Stitched Shapes framelits. I've used the awesome foam strips to mount the frame - these are perfect for a frame! The greeting comes from the Designer Tin of Cards stamp set - and those sweet swirly cornices also come from the Helping Me Grow stamp set. 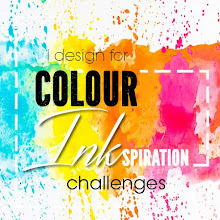 I hope you've been inspired to join in the fun of our watercolouring challenge - and we look forward to seeing your wonderful creations!! Just use the link below to get you there!!! Please contact me (in Australia) if you wish to order from my online store. Wednesday Card Buffet- are you coming along?